Listen to Sage The Gemini's newest release "Hot Coffee" featuring Chippass. Sage The Gemini is getting ready to release a new album later this year called Bachelor Party, but it’s been his break up with ex-girlfriend Jordan Sparks that’s been the center of attention as of lately. 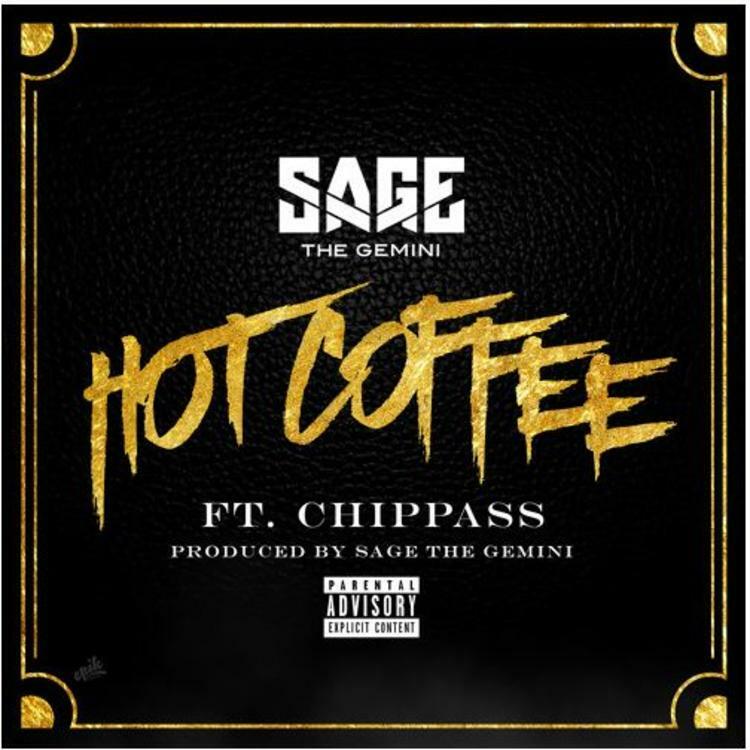 After releasing a song dedicated to her called “I'll Keep You Loving You” a couple weeks back, Sage decides to come through today and share its follow up titled “Hot Coffee” featuring Chippass. Take a listen as the Bay Area native shows off his lyrical wordplay over this hard-hittin' self-produced beat and let us know what you think in the comments below!